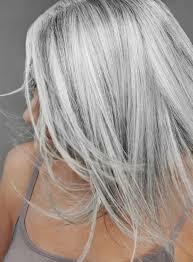 as you know I am a lover of White Hot Hair Products and have written about them previously here. I was over the moon when the Company contacted me wanting to give a discount to my lovely Lavender Barn readers. You would be forgiven for thinking that White Hot is aimed at just older women with glorious grey locks, It Isn't, I first discovered the company when my hair was bleached blonde and suffered with that horrible yellowing that blonde hair can go through, White Hot Products solved this for me, I would dearly love to be naturally grey, and do have some coming though but not quite enough, so I now colour my hair grey and continue to use White Hot products, there are 6 items in the range, and can now be found in Boots, The discount code is only available online at White Hot Hair. I have actually tested these products on a friend who is lucky enough to have naturally grey hair, but suffers with the dullness that can often afflict natural grey, she discovered, softness, shine and manageability ( not my words ) that no other hair care range had ever provided, and is now apparently a convert. This is as a says Brilliant shampoo, use once or twice a week to literally neutralise any brassy or dull tones to your hair. I personally always use this is if I have an occasion as well as twice a week. This is your everyday go to shampoo, it will keep your hair clean and detoxed from everyday pollutants which are known to dull your shine. 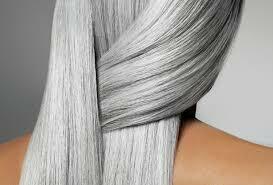 With White Hot Hairs trademarked ingredient Kervasis it is guaranteed to give you bounce and shine. This is a deep conditioning treatment mask for once or twice a week to give your hair a real treat and boost, a touch of blue Lupin and optical brighteners really do give your hair a much needed boost. This product is for short hair that needs a boost, fluffy or flat hair is whipped into shape with this weightless creme swoosh. I would never ever be without this little bottle or gorgeousness, used on damp or dry hair, it adds, gloss, removes any static and defies damp to keep your hair soft and smooth. 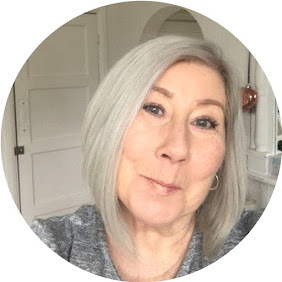 The quality of White Hot Hair products is so high you only need the smallest amounts, I found them to last me ages, giving better overall value for money than cheaper brands, and with 15% discount it would be an ideal time to try them out for yourself. ENTER CODE WHTLB16 at checkout for your 15% Discount. This post was in collaboration with White Hot Hair, all views are my own.